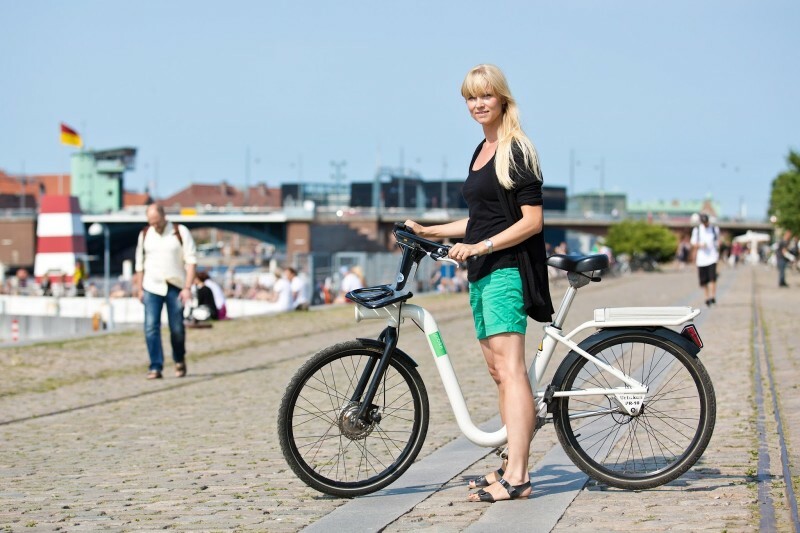 For the next generation of bike-sharing innovations, take a look at Copenhagen and smile. 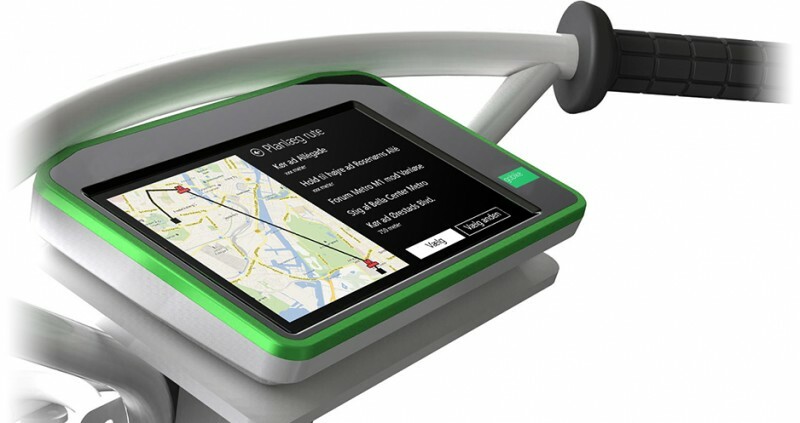 Trains and a bike-sharing program working as one travel option now offer a GPS built into the bike. Not only do you know where to pick up your next connection – you have a schedule of all local train times between your front bars. The Europeans and Copenhageners (again) increase a bike lover’s convenience in transit with this new innovation. 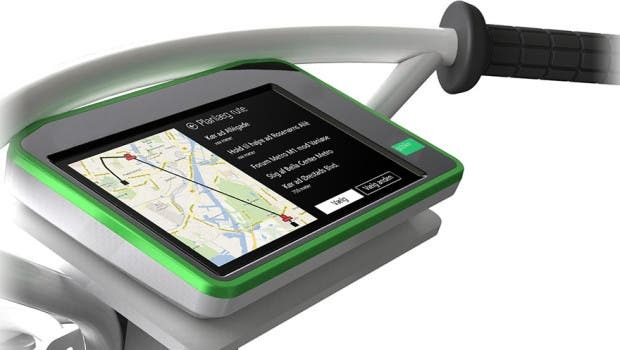 With an Android tablet offering a built-in GPS, real-time train departures and ticket integration, and real-time info on available bikes and docks in the area, one glides easily from destination to destination. For the Blog’s U.S. readers, can you imagine Amtrak getting into the bike-share business?! It makes so much sense as an extension of their existing inter-city mobility provision. And Amtrak wouldn’t even be the second or third national railway to do this: Deutsche Bahn in Germany, Dutch Railways in The Netherlands, and SNCB in Belgium already do this, plus I’m sure a handful of others. There will be 1,260 bikes at 65 stations and the service, of course, will be available 24 hours per day, 365 days per year. 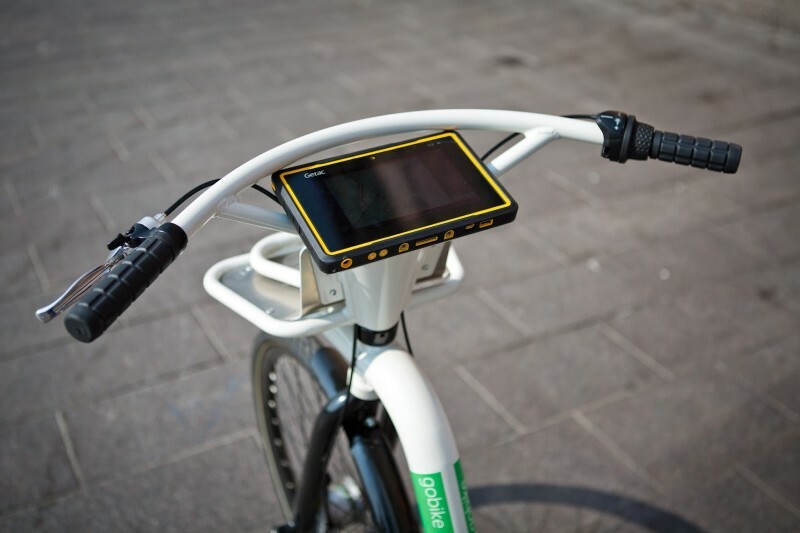 Customers will use the tablet to enter their credit card info to unlock the bike. 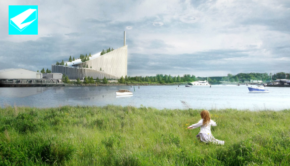 Tourists and other casual customers will pay 20 DKK (about 3.50 USD) per hour. Frequent customers can purchase a membership for 50 DKK (about 8.85 USD) per month. Cykel DK is a non-profit that will be operated by the cities of Copenhagen and Frederiksberg plus DSB — Denmark’s national railway system. For the Blog’s U.S. readers, can you imagine Amtrak getting into the bike-share business?! It makes so much sense as an extension of their existing inter-city mobility provision. And Amtrak wouldn’t even be the second or third national railway to do this: Deutsche Bahn in Germany, Dutch Railways in The Netherlands, and SNCB in Belgium already do this, plus I’m sure a handful of others. I’m not sure if I’ve seen a bike-share technology that will truly take us into the 4th generation of bike-share, but from what I’ve read so far, it’s looking like this could be it. 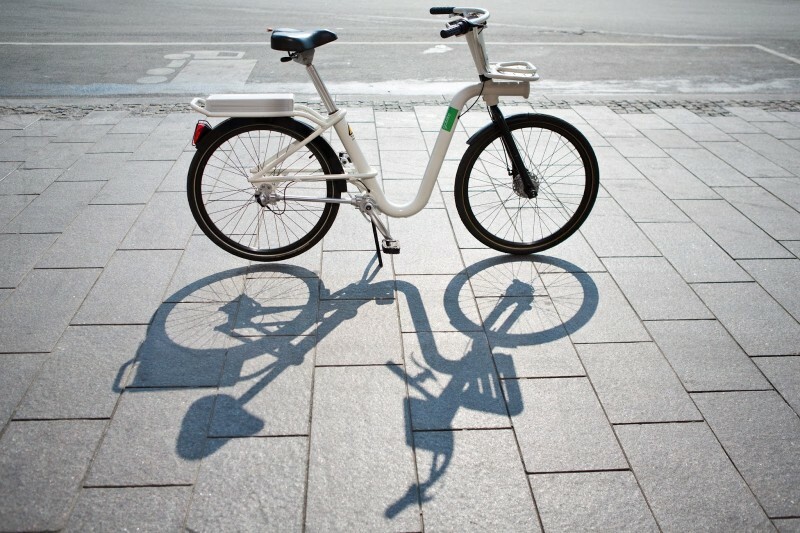 Links for more information: Cykel DK and gobike. All images via The Bike-sharing Blog.